Now hold on a second! Why the heck is Zara touching Cortanta? She is not worthy to touch such a legendary sword! I’m also deepely concerned because I want the Blackthorns and Emma to move back into the LA Institute, it’s their home after all. 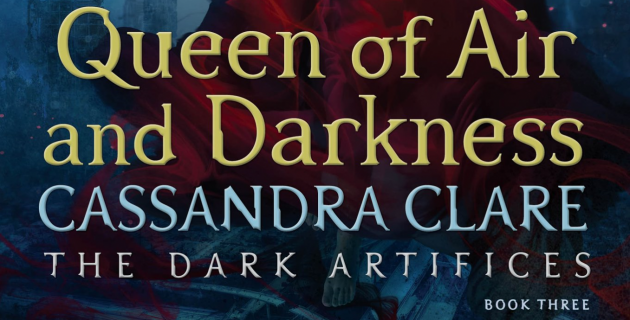 EIGHT days until Queen of Air and Darkness is published! How excited are you for the final The Dark Artifices book?